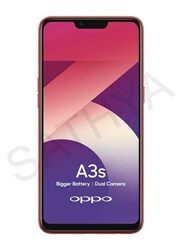 DescriptionOppo A3s is set to debut in India 3GB RAM/ 32GB storage options. The smartphone will be powered by an octa-core Snapdragon 450 SoC and sports a dual rear camera setup. It also has a selfie camera powered by Oppo's AI Beauty Technology 2.0. 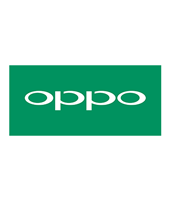 Oppo A3s is set to debut in India 3GB RAM/ 32GB storage options. 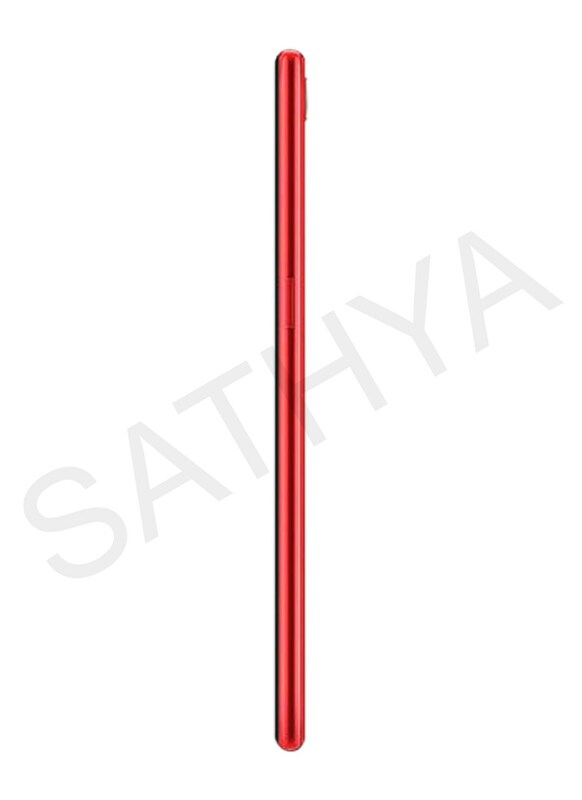 The smartphone will be powered by an octa-core Snapdragon 450 SoC and sports a dual rear camera setup. 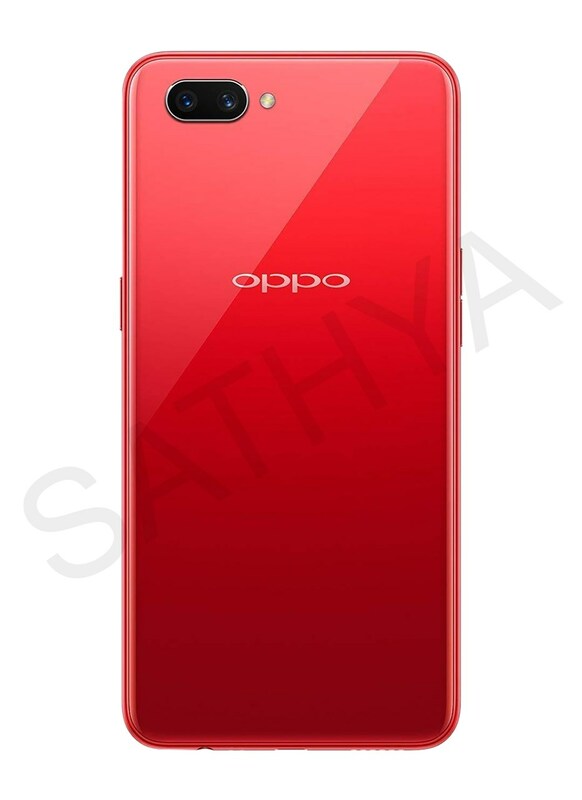 It also has a selfie camera powered by Oppo's AI Beauty Technology 2.0.